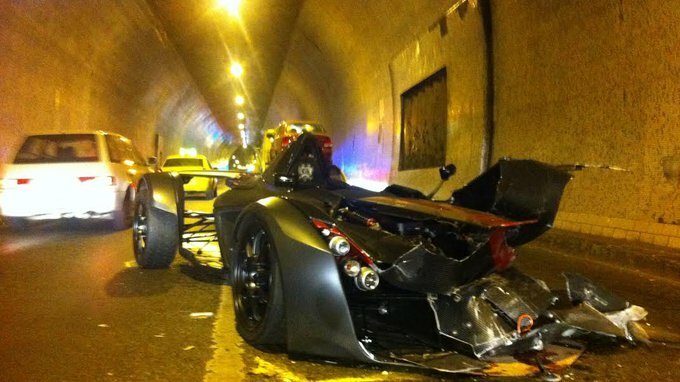 OK, it’s a tie between Toyota and Honda, but the point is what drives these monsters. 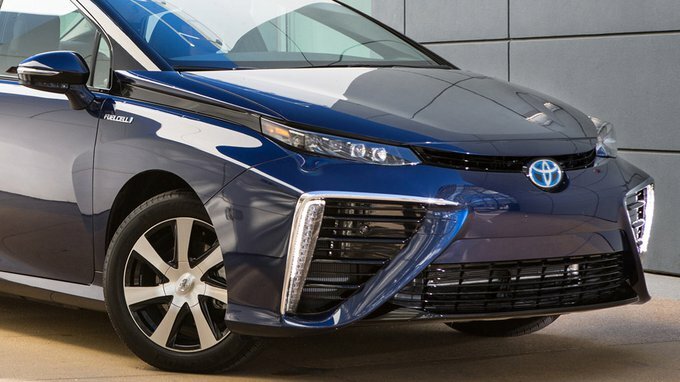 Toyota’s hydrogen fuel cell vehicle, the Mirai has arrived. 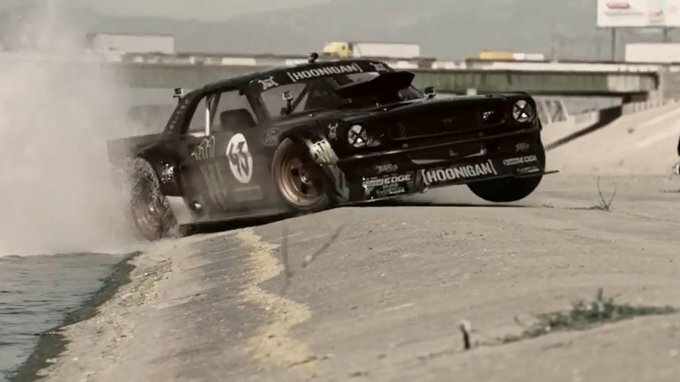 Here are some of the teaser videos and pictures Ken Block has released to make us hungry for the Gymkhana 7. 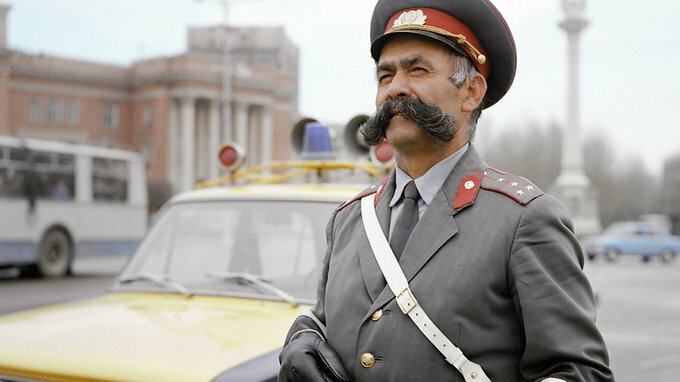 Exotic vehicles, strange uniforms from the former Soviet Union. 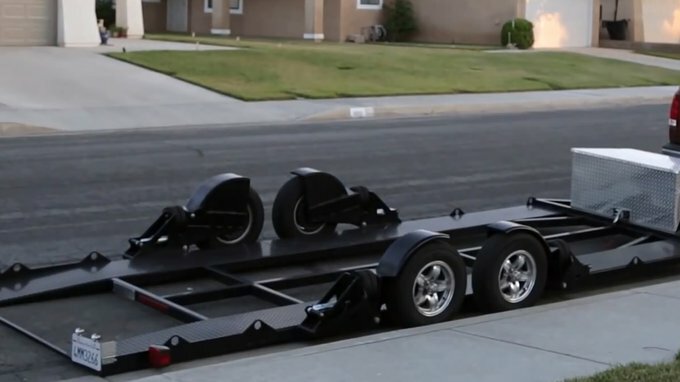 This could be the solution for owners of radically lowered cars. 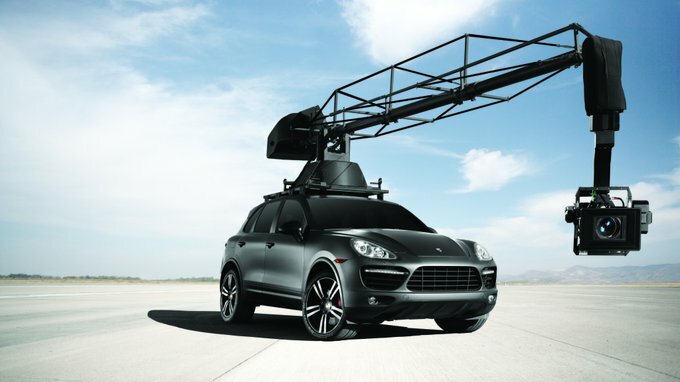 So the Porsche Cayenne makes no sense, right? 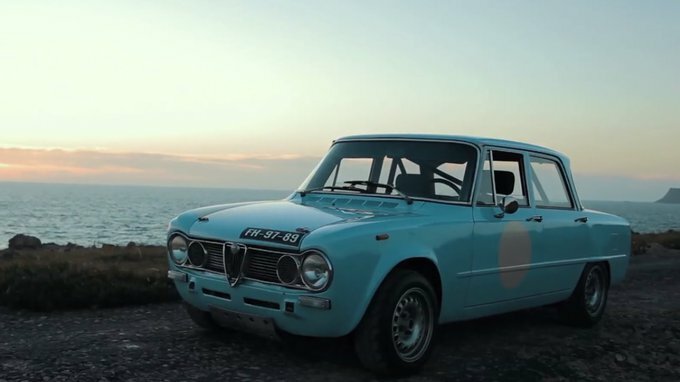 There’s an ongoing debate about whether high-performance SUVs make any sense at all. Here’s proof they do. 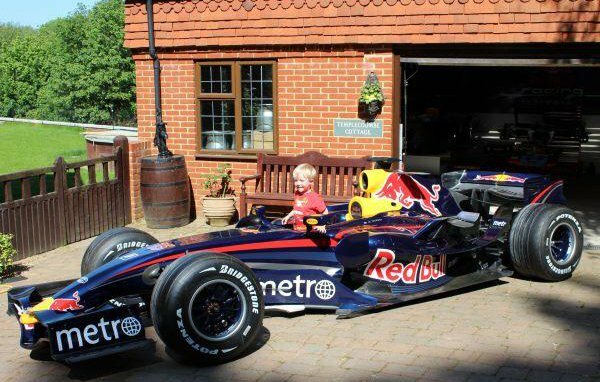 Mark Webber’s 2007 car is for sale. Note: this is the only privately owned Red Bull race car. 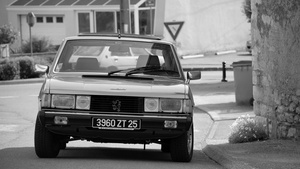 Having been invited to Peugeot’s 200th Anniversary celebrations I knew straight away which car I’d lust to drive if given the chance.